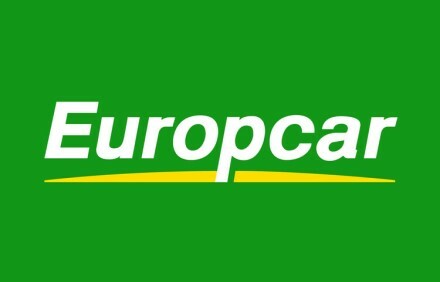 Europcar is the leader in car rental services in Europe. The company serves business and leisure customers throughout Europe, Africa, the Middle East, Latin America and Asia-Pacific. No matter where you are or need to go, with Eurocar you can expect service on a global scale. Rewards may not be paid if a coupon code is used that is not listed on this site. Rewards may not be available until 90 days after the completion of rental.